Suzy Faulkner is retired and was formerly director of human resources for Kightlinger & Gray, LLP. She is 70 years young and has lived in Indianapolis for 38 years. Her family includes a son, daughter and a granddaughter who is the love of her life. 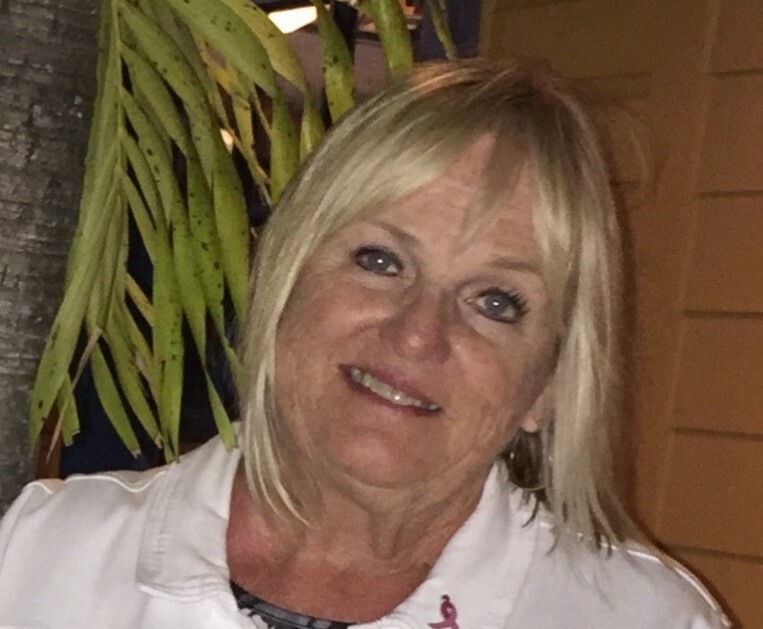 Suzy has been on the Komen Central Indiana Race for the Cure executive committee for more than 15 years and designs the survivor medals for the event each year. This project is especially close to Suzy’s heart, as she is living with Stage 4 metastatic breast cancer. Random fact: I received the Sagamore of the Wabash award when I worked in the governor’s office during Gov. Robert Orr’s term. Favorite color: Pink – of course! Celebrity news: I ate peanut butter sandwiches with Johnny Cash and June Carter-Cash at their house on the lake when I lived in Hendersonville, TN. years ago!